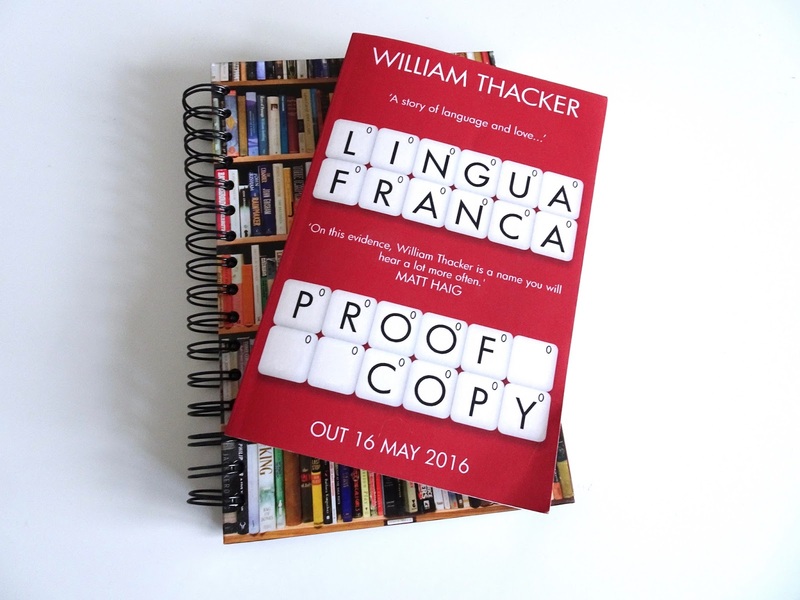 At its core, Thacker's novel is about language, its importance and what it truly means, which is a big part of why I chose to read it. I love language, and even more the analysis and dissection of language, so this aspect immediately drew me into the moral complexities of the book. The protagonist, Miles Platting, is an interesting character, although I suppose he's an interesting character for the very reason that he's so uninteresting. Miles is indifferent to almost everything that happens; he seems to have become numb to his surroundings. It is as though he is living permanently in one of those days when everything feels a bit distant, as though you're having a mild out of body experience. This reflects on both Miles' detachment from real life due to the security measures that stem from his controversial line of work, as well as subtly mirroring the effects of the displacement of language. Kendal, Miles' wife or ex-wife, is the very opposite of this; she is fiercely passionate about saving language and people from Lingua Franca's corruption. Her relationship with Miles is confusing. We don't really know where they stand for the majority of the book, and there is a lot that is alluded to about their past but never confirmed. Through Miles' detached vision of his life, it is often difficult to believe that Kendal would jump to doing the things she does, but in many ways this does fit into the vaguely dystopian world in which they live. Their universe has an interesting paradox of being both completely believable and not all that realistic at the same time. Lingua Franca exists in the present day world that we are very familiar with, but it spins quickly into dystopian chaos with no questioning or surprise from the characters. Lingua Franca is an interesting read that explores issues of language, commercialism and human behaviour, but it handles these issues with a nonchalant air that eases you into this strange version of our world without struggle or need for disbelief.